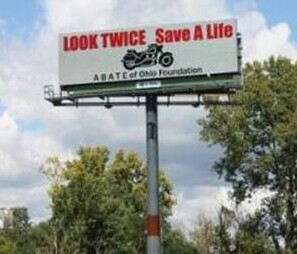 Join ABATE of Ohio, Inc. Joining ABATE of Ohio, Inc. This web site maintained by "T.J." for ABATE of Ohio, Inc., Region 6.